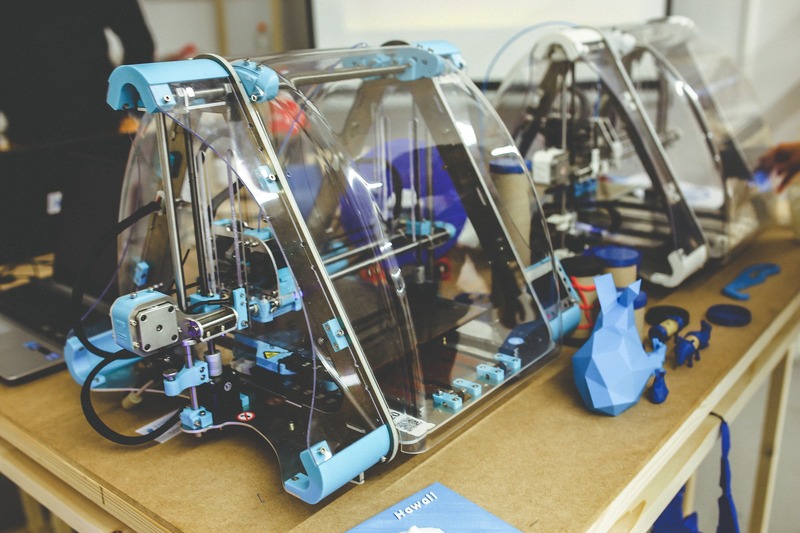 via PRNewswire -- The race to help bring automation to smaller manufacturers got a big bump recently as 3D software company announced the release of it's newest product aimed at smaller manufacturers and businesses. The technology, which works by removing several design-to-manufacturing steps now makes it possible for small operations to prototype and create custom or to-order pieces in less time than would traditionally be needed. Leveraging a portfolio of patented technologies, vPersonalize Inc (www.vpersonalize.com) delivers the only design to manufacturing automation solution that makes small batch and custom manufacturing viable at regular price points. The cloud-based platform provides the ability to quickly choose from a catalog of pre-made products or digitize one's own custom product and then design, proof or co-create and automatically have them converted into size-graded, production ready patterns, through a linked e-commerce and order management system. Designs can be transferred automatically across entire product lines, generating multiple SKUs across different styles, materials, and sizes. "We see the future as being inventory-light and on-demand, where long design lead times, absence of inventory intelligence, product line limitation and a lack of customization are a thing of the past," says Bala Selvarajan, Co-founder and CEO of vPersonalize. "With on-demand manufacturing, brands can now make what sells, when it sells and quickly get it to where it sells," he adds. Sean Saberi, CEO of FABFAD, Inc. (www.fabfad.com), a top apparel manufacturer based in Los Angeles that works with several large brands, has partnered with vPersonalize to offer an integrated solution to his clients. "The integrated workflow enables the brands we work with to fully customize their products. Because the 3D apparel designer is connected to the production automation system, our customers can then order through the same cloud-based platform and have the products made on-demand, which has significantly reduced lead times. Clients feel far more in control, as they are able to create and see their designs in real time and then get it manufactured as seen," says Sean. "As a brand focused on custom racing apparel, manufacturing one-offs had always been time consuming and expensive. Using vPersonalize's automated pattern generation and grading, we are now able to manufacture one-off, custom products in a fraction of the time it used to take and at very affordable price points," says Chuck Carothers, partner at CanvasMX (www.canvasmx.com), one of the earliest adopters of vPersonalize. "Their 3D clothing designer has further helped drive sales and conversions," adds Chuck. "Using a combination of technology and automation, we are helping bring manufacturing jobs back to the US," says Zack Hurley, CEO of Indie Source (www.indiesource.com), a full service apparel manufacturer based in Los Angeles and an early adopter of vPersonalize. "With automation, the balance of power has shifted. For order volumes of 1000 or less, it is now more economical to make in US than abroad, which incur customs and shipping, not to mention long transit times and details lost in translation," he adds. In this week's blog, we look at the four most popular sectors for manufacturing investment as projected by Erich Hoch, Executive VP and CEO of Jabil Digital Solutions. In it, we look at the potential transformation one might hope for in manufacturing. Whether one wants to admit it or not, the Digital Age is upon us. With seemingly daily breakthroughs, the pace of technology is quickly replacing many facets of the average person's life, mostly without them even noticing it. Not long ago (2014, to be semi-exact), the manufacturing community was certainly snickering (if not laughing outright) as the German government predicted that the 4th Industrial Revolution was upon us. Well in just the three short years since that proclamation, the truth of it can no longer be denied. The explosion and confluence of virtual/augmented reality, machine learning, and the Internet of Things has fundamentally changed the perception that the hay day of manufacturing is long since past. So what are some of the key areas that are seeing an increase in attention and funding within the next few years? Use it to deliver better results, better solutions and better experiences. It is easy to get lost in all the data your business collects. But once you determine clear goals and objectives, it is easier to locate what is useful to you. Investments in your business intelligence will no doubt bring the benefits of agility, which can’t be replicated. Here’s the conundrum: Manufacturers need to become more agile in how they respond to changing customer demands in a complex, global supply chain. To do just that, they must embrace new technologies that will vastly improve their operations. With thousands of sensors monitoring every aspect of every process in real-time and communicating with self-optimized deep learning robots, product volume and customization can soar to altogether new heights. 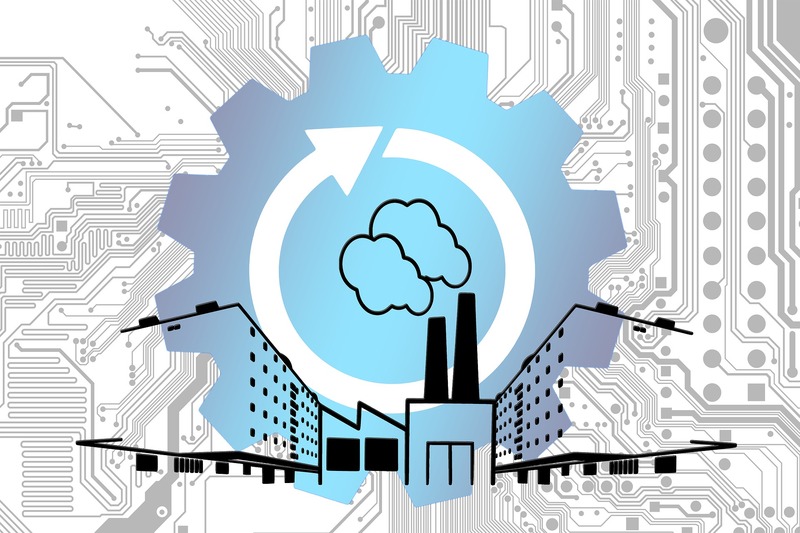 Changes in the landscape are causing manufacturers to seek more visibility into their supply chains so they can cope with demands for tighter production cycles, and deliver high quality products that are growing smaller and more technically challenging while doing it all at a competitive cost. Information Technology is the backbone that allows the connectivity that you need to connect customers, suppliers, devices and employees and allow them to communicate, collaborate and work effectively. It’s the network and central nervous system of what’s going on. The IoT has opened the flood gates with information and data that can be used to help companies in their decision making. The reality is – no digital transformation can occur without this foundation. You may have been able to get by with disparate systems all this time, but you can’t rely on yesterday’s integration approaches to go through a digital transformation. To reinvent your business for today’s world, your business platform is key. The IoT is drastically changing the way products and services are developed, sold and consumed. 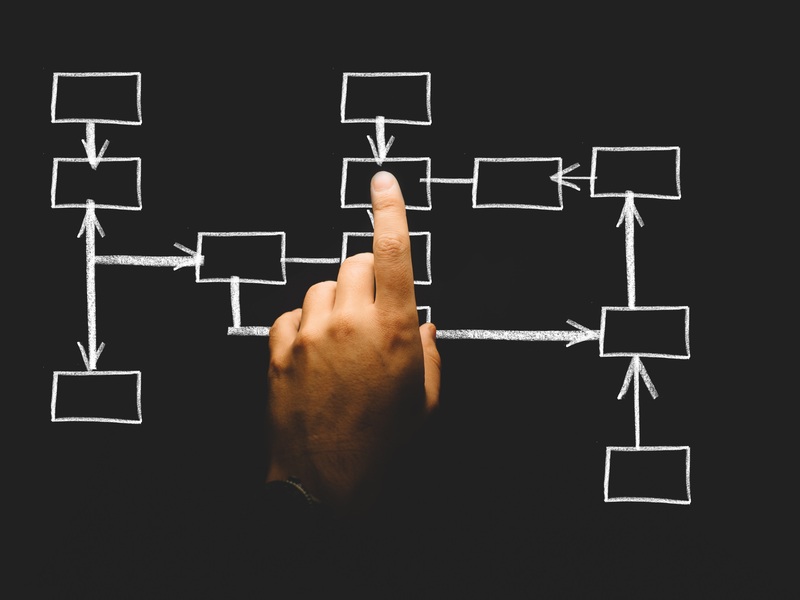 Connected solutions are capturing the attention of a C-Suite wanting to differentiate offerings and value-add in new ways. IoT enables companies to capture and analyze new tapes of data, fast. With the market in growth mode, it’s the right time for companies to understand how more data can provide more value. The potential for new revenue streams are available thanks to IoT – through high-volume data storage, real-time analytics and cloud computing. IoT analytics are redefining how companies develop and manufacture products and interact with their customers. But once again, this is all possible only if you’re able to collect useful data and make sense out of it. When investments are made and transformative technologies are adopted, we’ll have dynamic, new business models and digital enterprises where companies are empowered through agility. It is concerning, however, that only 23 percent of manufacturing companies have a corporate-wide strategy for their digital transformation, per the Jabil survey. It’s an important reminder that digital transformation takes a village. A single individual or department alone can’t accomplish it.